On this weeks podcast the Geeks unveiled a List Of Truth™ about time travel movies. 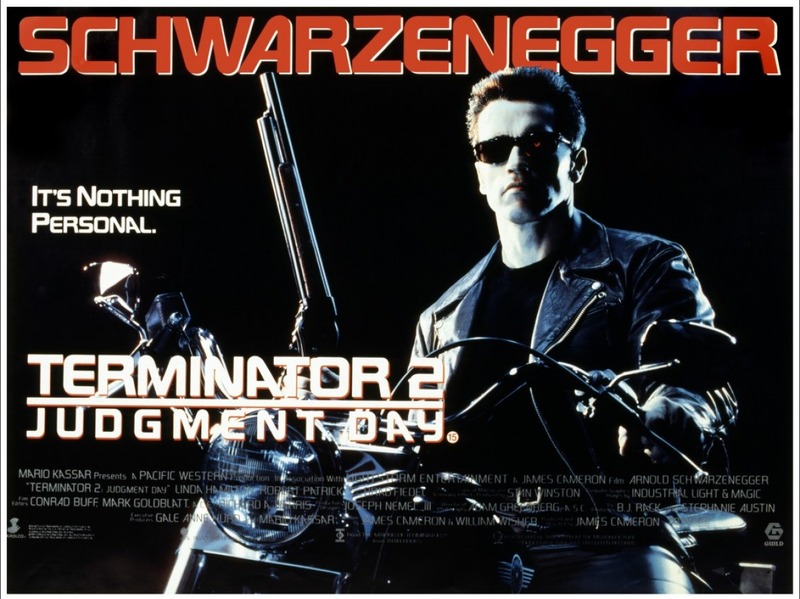 Ranking “some of the better” time travel movies. Who defined what were “some of the better”? I’ll agree that most of the list contains good to great movies (I would not include Men In Black III in those categories, and I haven’t seen Looper, I know, I know…), but it seems to contain some glaring omissions to me. Find them after the cut. Continuing Tom and Jimmy’s rewatch of the DCAU. 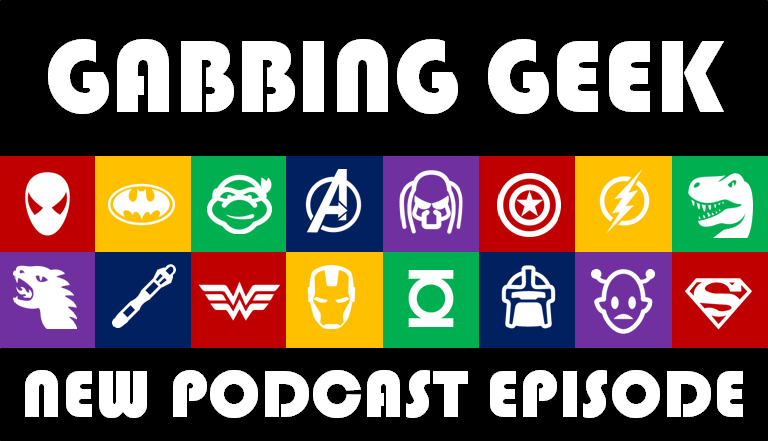 The latest episode of the award winning Gabbing Geek podcast is out and it’s amazing. We’re talking about TV shows and movies which we haven’t done since…what…episode 36? Take a listen now to hear about next fall’s geek tv shows, James Cameron film rankings, and some discussion on Alan Moore’s Swamp Thing and the amazing movie Krull! Find out more after the break!